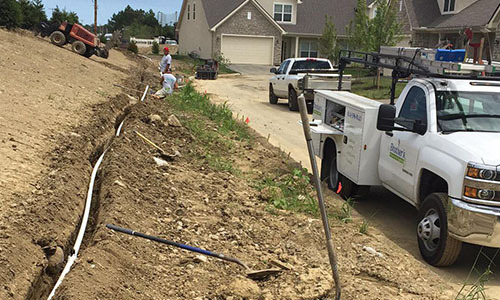 Brother’s Irrigation & Lighting offers a variety of landscaping services to fit your yard’s individualized needs. A maintained irrigation system can keep your entire yard green and lush even during the hottest days. 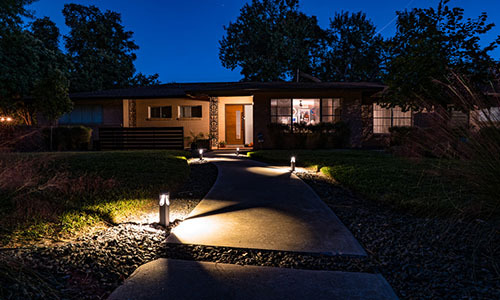 Adding subtle lights to your outdoor living space is a beautiful way to accent your home’s finest features. Brother’s Irrigation & Lighting specializes in custom patio building. At Brother’s Irrigation & Lighting, we believe that a well-landscaped yard accents the beauty of your property and adds value to your home. Our goal is to make your outdoor living space inviting and enjoyable for years to come. 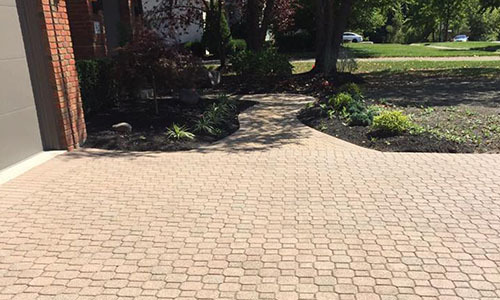 Whether you need an irrigation system installed, new landscaping beds designed, a custom patio built or exterior lighting to show it all off, Brother’s is here to make your yard look its best.